I read this article and found it very interesting, thought it might be something for you. 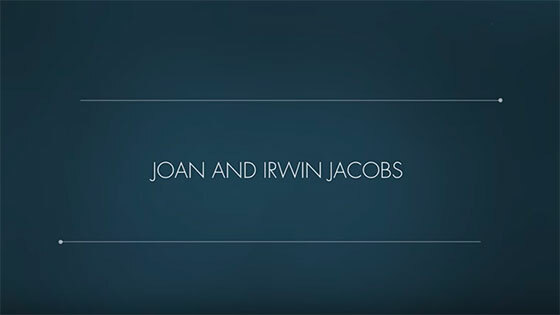 The article is called Jacobs, Joan and Irwin and is located at https://www.medalofphilanthropy.org/joan-and-irwin-jacobs/. We continually receive great satisfaction from our philanthropy and stimulation from the many with whom we come in contact. Irwin Mark Jacobs learned about giving early in life. Growing up in blue-collar New Bedford, Massachusetts, during the Great Depression, he and his family would now and then drop a few coins into a small box they kept on the table. As a boy, he understood that though they had little money, there were others with even less who needed their help. It’s a valuable lesson that’s stuck with the Jacobs family for generations. Dr. Jacobs left New Bedford to attend Cornell University, where he earned a degree in electrical engineering and computer science. His masters and doctorate came from MIT, where he spent more than a decade as a professor before moving to the University of California, San Diego (UCSD), where he and his wife, fellow Cornell alum Joan Klein Jacobs, have been living—and giving—ever since. 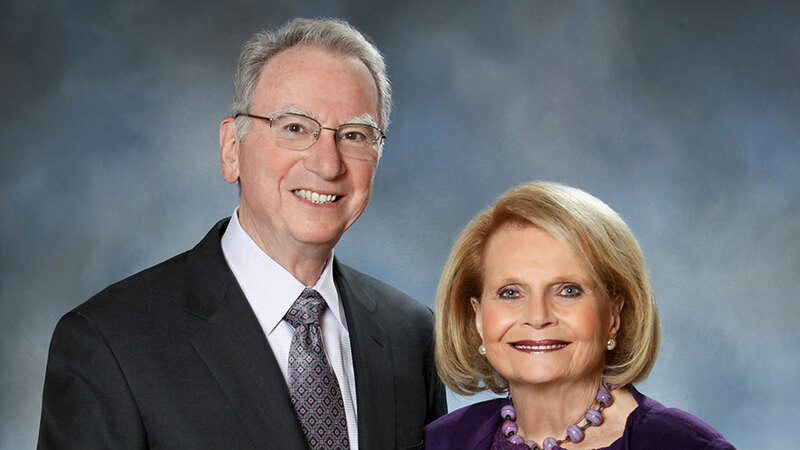 A move into the private sector provided the means for the Jacobs’s journey into philanthropy. Dr. Jacobs founded, then sold, the satellite encryption company Linkabit. In 1985, he cofounded Qualcomm, a provider of wireless telecommunications products, shepherding its growth from start-up to Fortune 500 Company—one of Fortune’s 100 Best Companies to work for—now with over 28,000 employees worldwide. Since relocating with her family to the San Diego area in the 1960s, New York City native Joan Jacobs has played an integral part in shaping the community through her activism and perseverance. She has focused her energies on numerous community groups, including support organizations at UCSD, the San Diego Symphony, and San Diego arts institutions, and she has been recognized for her service to the Jewish community. 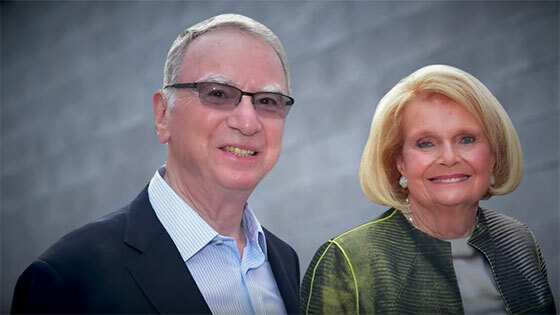 Joan and Irwin Jacobs are partners in philanthropy, which includes large gifts to UCSD’s engineering school and medical center, the San Diego Public Library, and the Jewish Community Foundation of San Diego. The Jacobs have given to MIT and the Salk Institute for Biological Studies, funding a professorship in genomics and in neuroscience. They also donated to the Jason and Irwin Jacobs Technion-Cornell Institute of Technology in New York City, designed to be a place for experimentation on the Cornell-Tech campus. Dr. Jacobs has signed the Giving Pledge, but says it hasn’t really changed his strategy with regard to his money—a strategy that could have come from Andrew Carnegie himself. “There is no mode of disposing of surplus wealth creditable to thoughtful and earnest men into whose hands it flows,” Carnegie argued, “save by using it year by year for the general good.” Joan and Irwin Jacobs had already planned to give away more than half of their wealth, so signing the Giving Pledge was simply a way to encourage others to do the same.